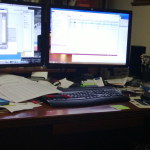 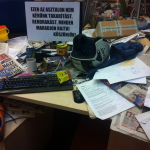 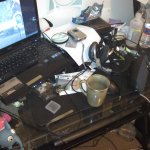 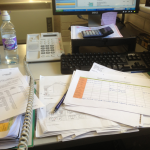 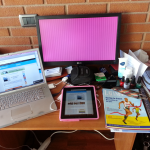 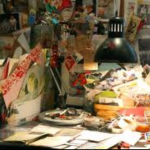 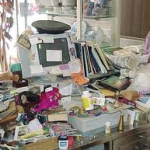 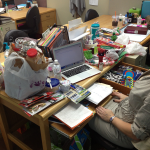 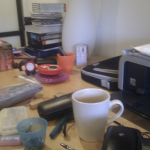 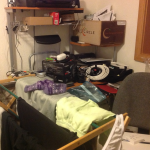 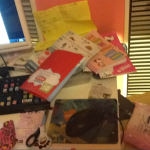 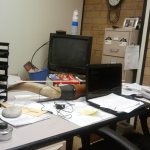 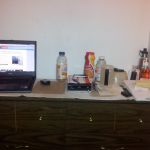 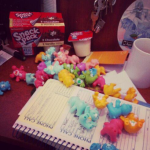 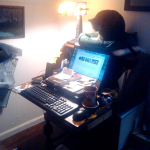 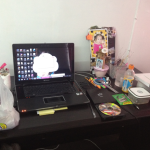 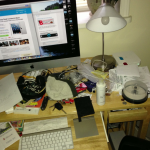 The Messy Desk Contest is back! 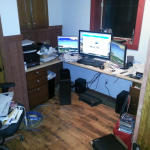 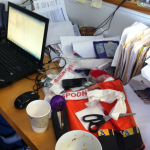 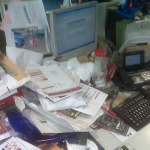 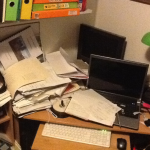 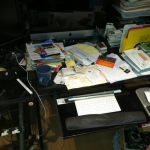 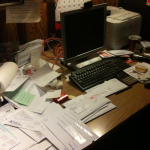 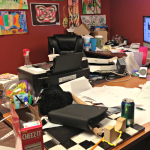 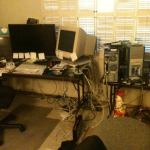 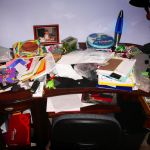 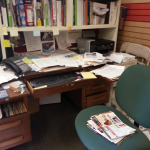 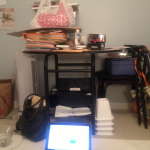 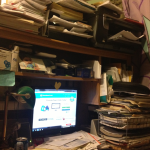 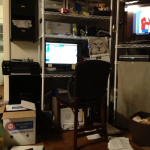 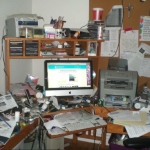 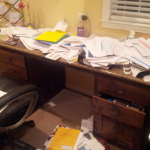 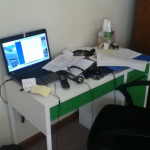 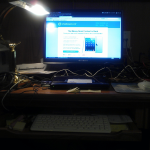 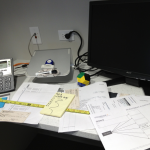 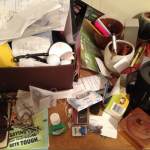 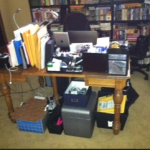 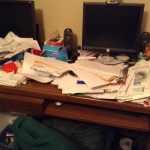 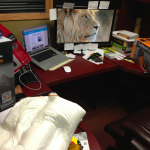 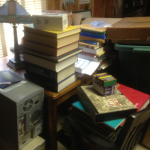 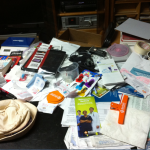 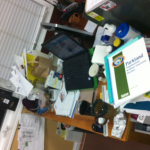 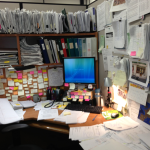 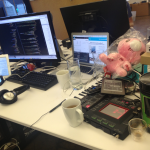 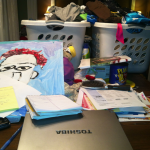 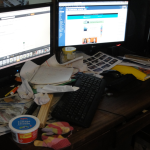 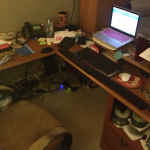 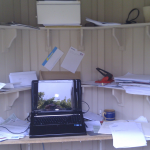 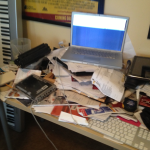 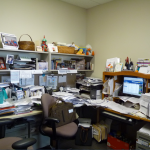 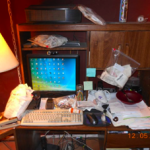 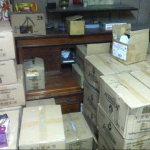 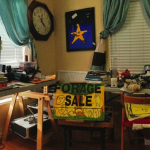 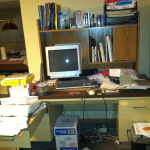 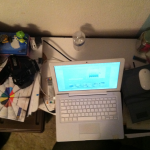 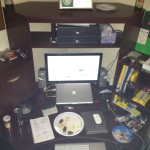 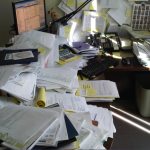 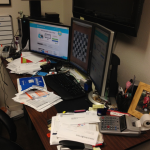 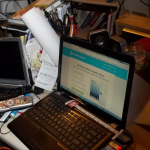 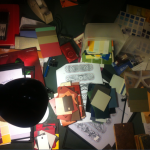 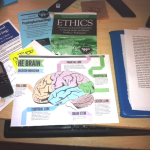 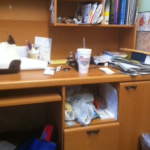 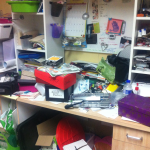 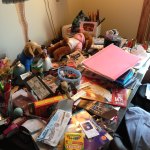 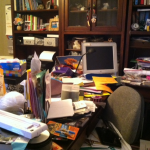 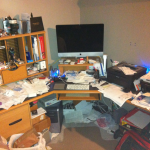 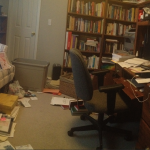 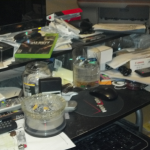 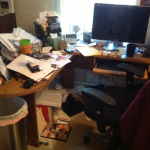 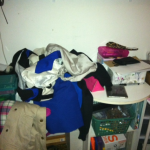 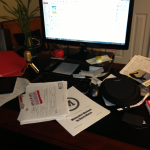 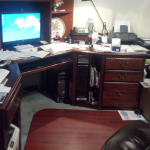 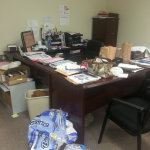 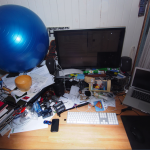 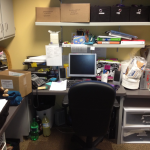 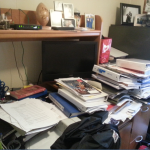 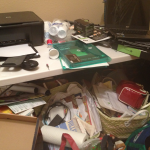 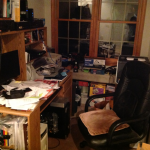 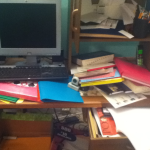 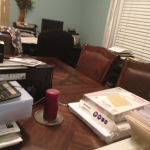 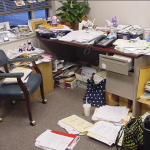 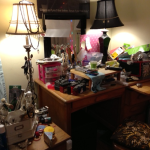 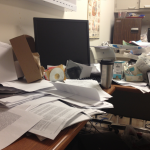 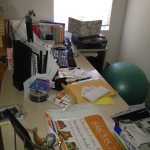 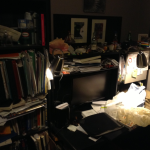 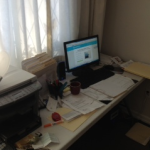 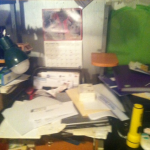 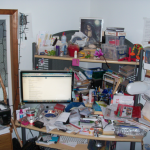 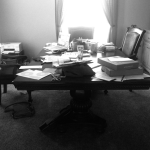 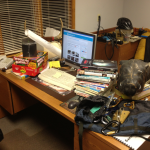 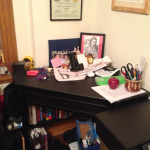 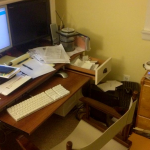 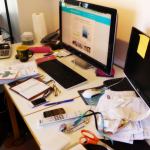 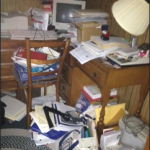 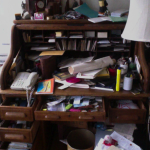 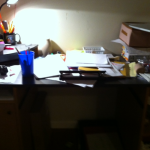 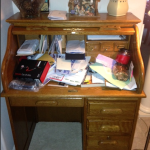 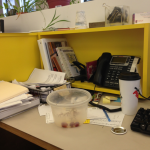 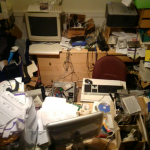 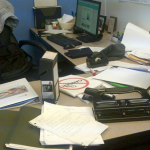 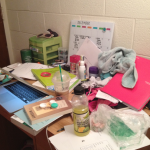 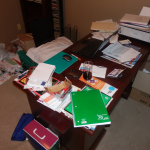 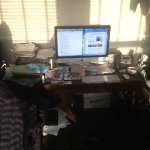 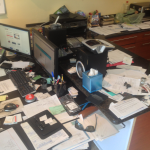 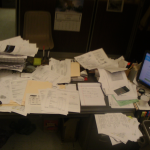 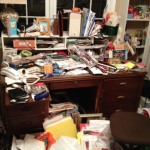 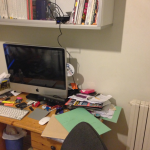 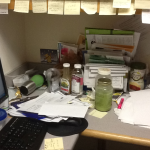 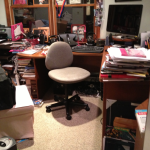 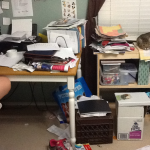 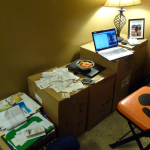 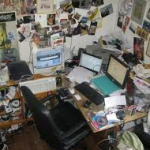 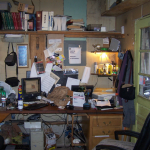 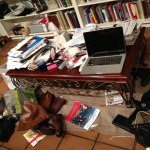 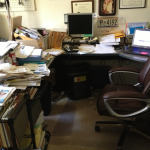 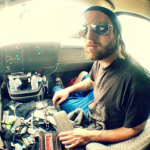 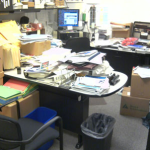 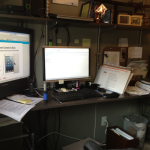 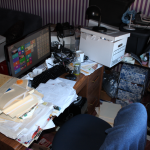 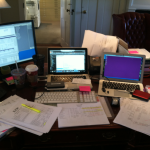 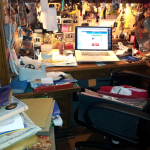 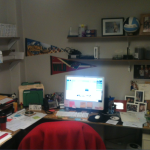 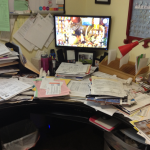 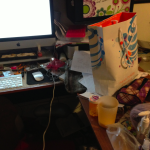 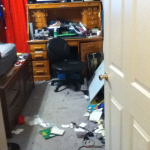 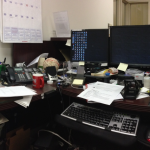 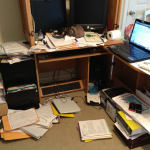 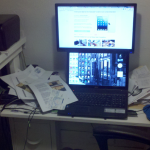 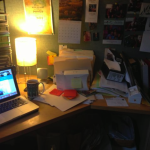 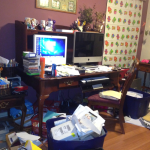 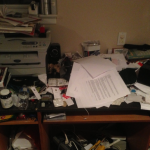 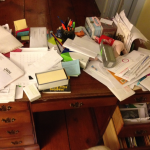 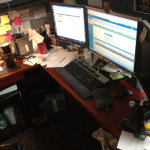 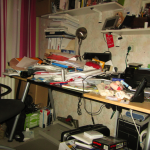 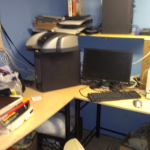 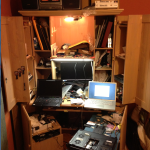 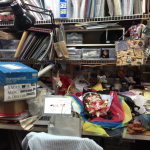 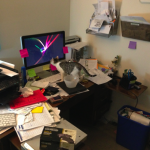 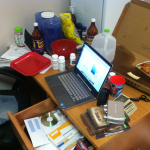 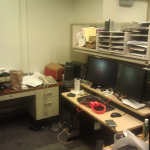 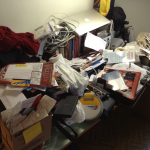 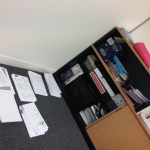 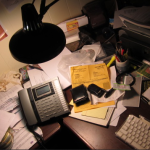 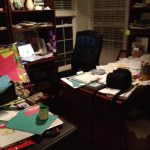 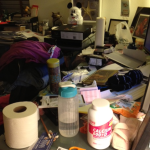 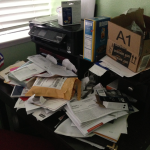 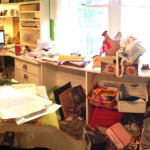 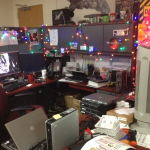 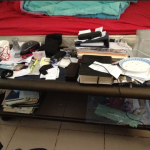 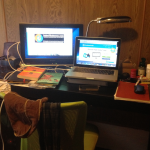 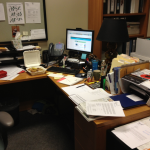 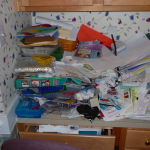 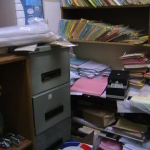 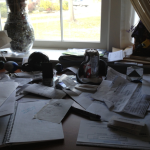 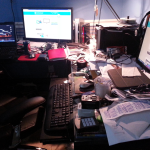 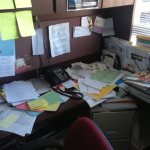 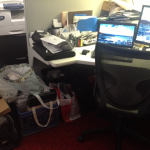 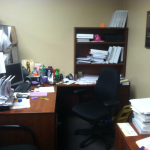 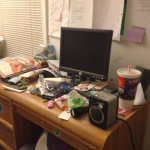 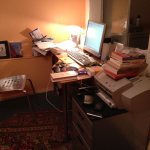 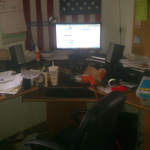 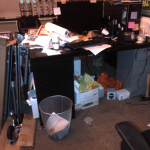 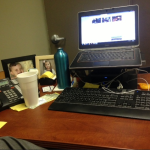 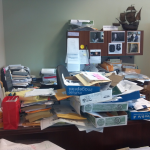 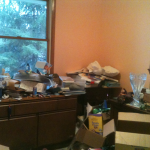 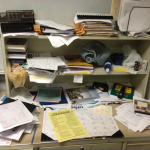 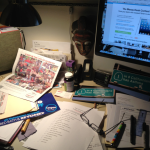 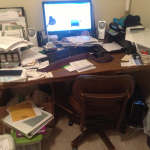 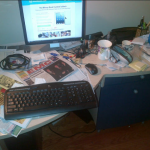 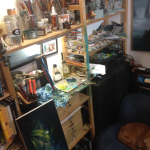 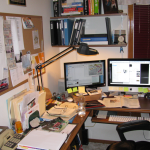 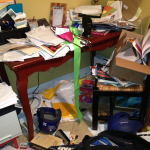 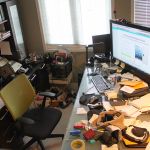 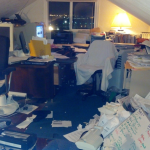 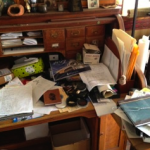 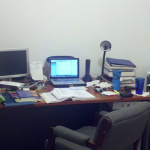 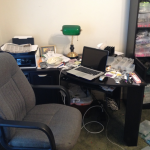 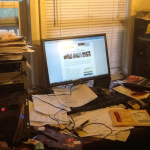 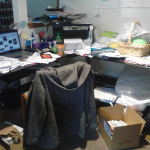 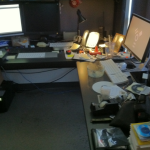 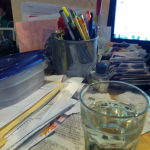 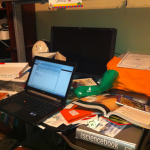 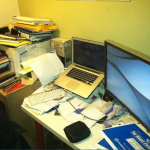 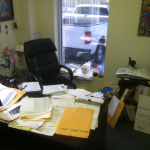 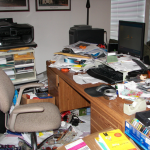 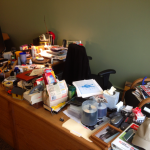 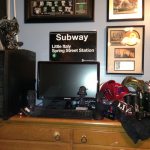 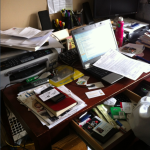 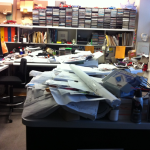 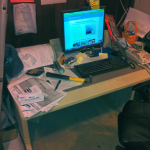 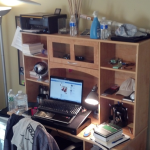 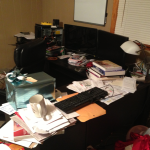 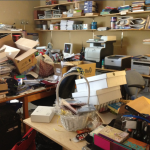 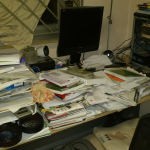 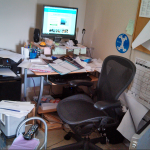 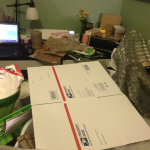 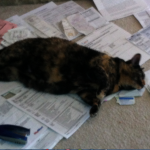 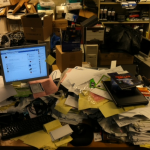 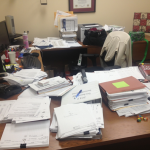 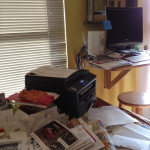 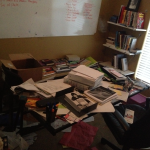 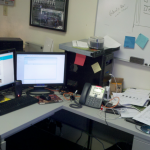 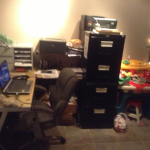 Vote for your favorite entry below by repinning it, or submit your own messy desk at messydesk@team.shoeboxed.com. 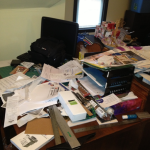 The most repins wins a free iPad Mini!